Allspeed is a full service bike shop with locations in Portland and right here in the Valley at the Sugarloaf Outdoor Center. 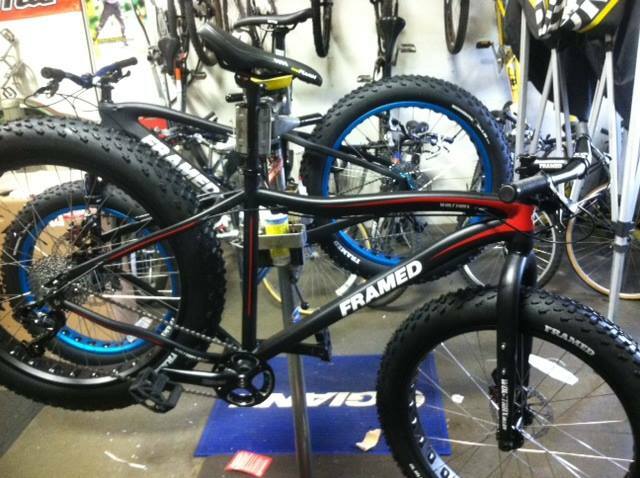 Allspeed Carrabassett Valley offers a fleet of full suspension bikes for rent (Santa Cruz) and also rents kids bikes. Parking is available with beginner, intermediate and expert trails easily accessible from this location. Shop staff can provide up-to-date trail and other information to insure you have the best possible riding experience. Carrabassett Valley Bike Shop is located at Valley Crossing next to Tufulio’s Restaurant (home of Happy Tunes during the winter months). CVB can help with any last minute needs you may have before you hit the trail. They can also give your bike a tune or complete more significant repairs if needed. 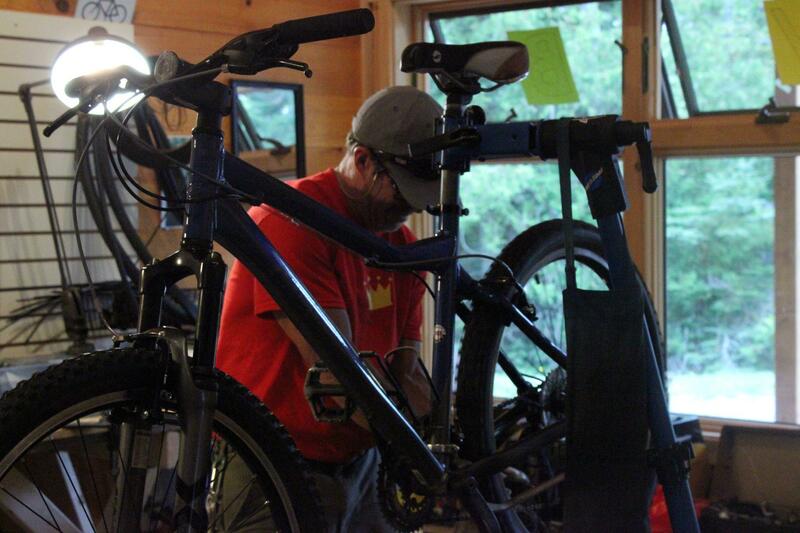 Carrabassett Valley Bike also has a fleet of mountain bikes for rent and can provide up-to-date trail condition reports and other riding information. Parking is available and trails are easily accessible from this location. F.I.S. Sports is a full-service bike shop offering bike repairs and tune-ups as well as bike sales, rentals. and Pivot demos. Northern Lights Hearth & Sports is a full-service bike shop offering bike repairs and tune-ups as well as bike sales. 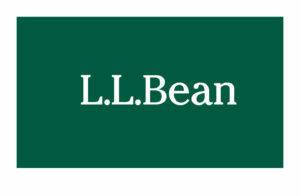 Shop the L.L.Bean Bike, Boat & Ski Store in Freeport, ME, for quality cycling, paddling and winter gear. Open 24 hours a day, 365 days a year. Rose Bike is a full service bike shop offering bike repairs and tuneups as well as bike sales. 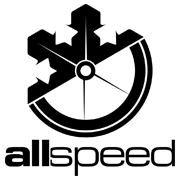 Allspeed is a full-service bicycle and ski shop located at 127 Marginal Way in Portland, Maine. We specialize in all types of bicycles, as well as backcountry, telemark, and alpine touring ski gear. 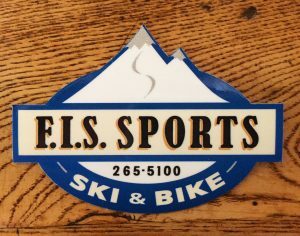 Ski Rack Sports is a full-service bike shop offering bike repairs and tuneups as well as bike sales and rentals.